Comfortable isn’t just a word for indoor furniture. Here at Tri-County, we sell deep seating for your outdoor living space, which means you can enjoy all the comforts of home under the stars. 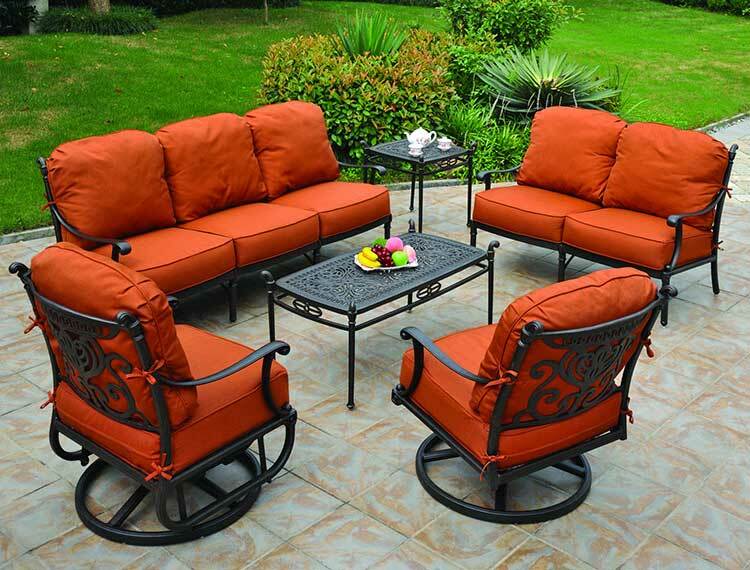 Your couch may get jealous, but you’ll love the deep seating sets we offer, and we’re confident you’ll find “just the thing” for your outdoor living space right here.